‘Hi, there! How can I help you today? P.S. I’m not a bot.’ I saw this message in a chat window earlier this week, and it caught my attention mainly because this AI chatbot wasn’t using Artificial Intelligence. Though tools . . .
With predictions suggesting that AI could end up creating more jobs than it replaces in 20 years’ time, how will this impact workplace dynamics? 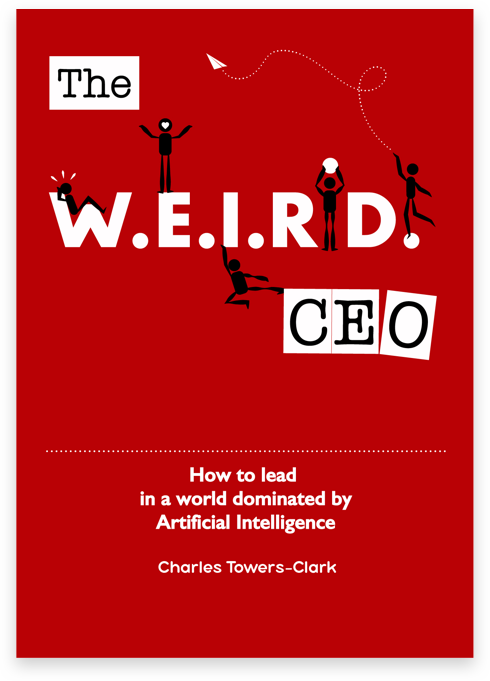 Those that adapt quickly will fare the best, argues Charles Towers-Clark. Hollywood has filled our screens and . . . Connected devices are getting smaller, cheaper, and more specialised. While connected systems as a whole are getting more intelligent, the actual processing power of these devices is not expanding at the same rate – opening up a host of issues . . .
IoT devices are all around us, and will communicate 400 zettabytes of data (that’s 4GB with 22 zeros after) by the end of 2018, but an AI component is needed to make sense of all this data – otherwise we end . . .